No dynamic company can survive without the leadership of an Information Technology leader. 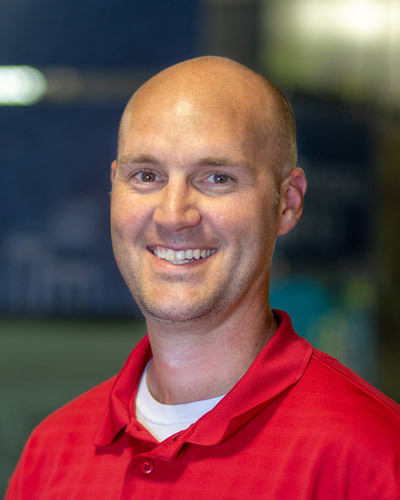 Our IT Manager Chad Hoffman has been with Midstates for over 15 years, leading Midstates through the complex world of information management and advanced technologies. Chad ensures Midstates IT systems are secure both internally and externally, protecting customer data at all times at the highest levels available. Chad received a Bachelor of Science in Management Information Systems from Northern State University. Chad is married with a daughter and a son and enjoys spending time outdoors.